Today we are going to take a look on the best cheap and affordable sub-ohm vape tanks. We will provide basic information with pros and cons, so you can make a decision by yourself. So here are some cheap sub-ohm vape tanks. iJust 2 TC tank from Eleaf feature a Ni200 Nickel coil. 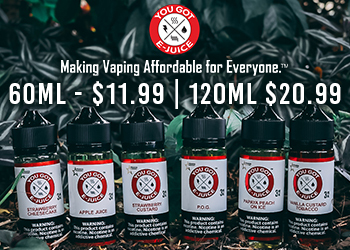 Tank has massive 5.5ml capacity of e-juice and stylish airflow controller for a stunning price, iJust 2 is engineered directly to be used with TC devices, the iJust 2 EC TC coil is produced utilizing organic cotton and Ni200 Nickel, paired perfectly with the airflow to make top notch vapor and flavor together with all pros of TC. The iJust 2 tank has quad airflow with the ability to be adjusted. Tank is made from high quality stainless steel and glass within 22mm diameter. iJust 2 tank is designed perfectly for iStick 40W TC from Eleaf. iJust 2 is definitely one of the cheapest and best sub-ohm vape tank for TC and high performance! Respectable and known brand Coils will end quickly. Order some extra pack with Coils. 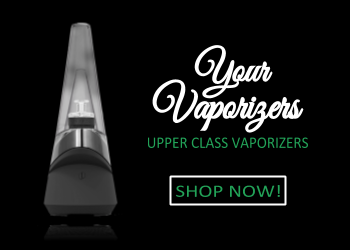 The Shadow tank provides impressive vapor and flavor production It has adjustable airflow, SS316 coil and unique bottom design without the need for a chimney. This tank allow you to choose from pre-installed 0.28ohm coil or included 0.6ohm coil. Tesla designed Shadow tank for Stealth 100W mod from Tesla, but it’s compatible with any 510 threaded device! 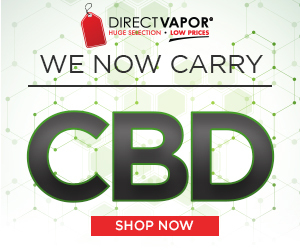 Weirdo provide freakishly innovative features and truly unique vaping experience for any of us. 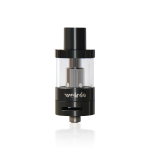 Weirdo top filling tank provide brand new coils made to preserve coil life & deliver serious flavor experience. It has bottom airflow ring which according to manufacturer offer far more control than previously. 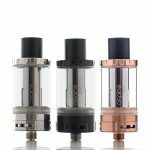 Tank is made from the finest materials and pushed the boundaries of a quality of sub-ohm tank with rose gold, black or other colors. Get Sense Herakles Weirdo Tank! 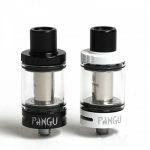 The Pangu tank measures 22mm in diameter and it has 3.5ml e-juice capacity filled by removing the top cap. Removing the drip tip allows users to twist the coil itself to adjust wicking port exposure, making adjustment very simple & easy. Pangu tank come with 0.5ohm SU316L coil (15 to 60W) and with 1.5ohm coil NiChrome (10-26W) which is more flavor orientated. The new Clean Hands system allows users to insert & replace each PGOCC with relatively minor disassembly of the chassis, expediting the process of coil replacement. KangerTech Pangu tank is a great budget price tank with a well balanced performance profile. 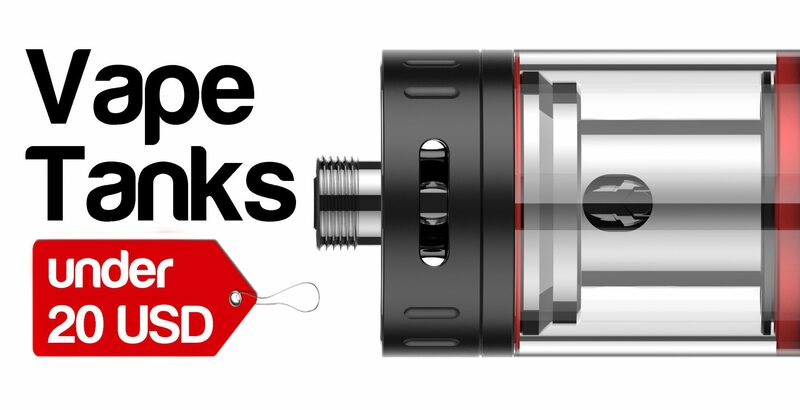 Cubis tank from Joyetech offer a very unique cupped design that almost completely eliminates flooding & leaking with an internally inverted design which places airflow & coil attachment to the top of the chassis. Cubis come with 3.5ml e-liquid capacity which should be enough for a casual vaper. Airflow is integrated sleekly into the top cap which then flows down into the coil and back up into the drip tip. Cubis tank is a great example how you can make a budget tank which doesn’t leak in a line with great vaping experience. The Atlantis EVO from Aspire is the latest generation tank of the legendary Atlantis platform by representing the pinnacle of the recent sub-ohm tank designs, featuring the widened & lower wicking ports for increased wick rate, the implementation of adjustable quad bottom airflow in a line with new Kanthal Clapton Atlantis EVO coil system. The EVO is 22mm in diameter with an aesthetic design that move Aspire towards to become highly demanded. The Standard kit stand for 2ml e-liquid capacity while the Extended Kit double this capacity. You can also use the old coils for EVO which is a great thing. Currently Aspire present Atlantis EVO as te premiere midwattage sub-ohm tank which is available already today. 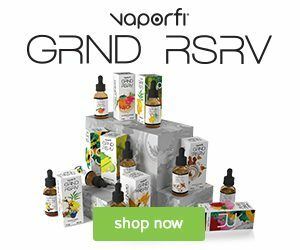 Get Aspire Atlantis EVO Tank! The Tornado tank from Tesla is a damn good sub-ohm vape tank and we can agree! It has top filling system for e-juice, airflow holes on the bottom and top of the tank, a petite stature and reasonable 4ml tank capacity. 0.2ohm vertical TC dual coils can handle temperature range from 380F – 550F while single 0.4ohm coils work from 35-55W. As it has 8 liquid holes, it provide excellent e-juice transfer. Get Tornado Tank from Tesla! The Cleito tank from Aspire bring one of the most unique tank & coil system to date with the introduction of the Cleito coil, replacing the typical static tank chimney, allowing for a direct to drip tip experience that increase the vapor & flavor experience. Cleito features with 0.2ohm coil that fire up from 55-70W while the 0.4ohm coil from 40-60W. Tank has 3.5ml e-juice capacity in a line with easy top filling system. Dual adjustable airflow measures 9mm by 2mm each airslot. 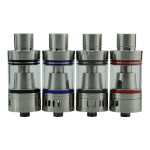 Cleito is made from 304 Stainless Steel and high quality Pyrex glass. Cleito features an innovative coils, well balanced features and highly competitive price. 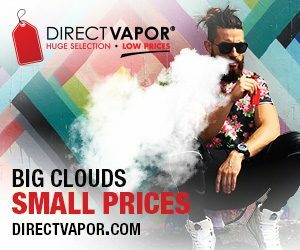 If you enjoyed this article you might also like Best and Most Trustable Online Vape Shops, or if you are new to vaping you might like our Best of and Beginners sections.